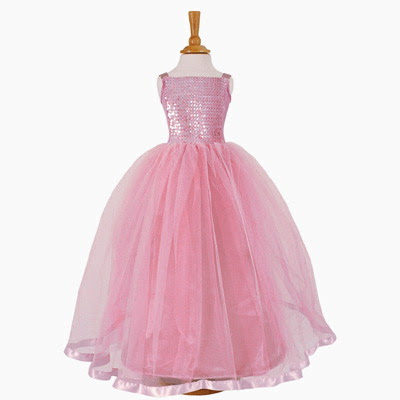 Was browsing along for princess pink ball dress and I came across to this most gorgeous one I have seen. I am glad, really. I am just about to buy this and for sure this will make my duaghter happy. I really wanted her party to be the best as she is turning 7 years old (a big grown up girl). I hope it will fits her as I orderd 9-10 years because that is the size I usually buy her. Isn't it a stunning dress?